Bunkie General Hospital Health Systems will be known for high quality, compassionate care making it the healthcare delivery system of choice. We will demonstrate superior associate (employee) appreciation, which will provide an efficient, effective and a user friendly environment, while utilizing leading edge information technology. 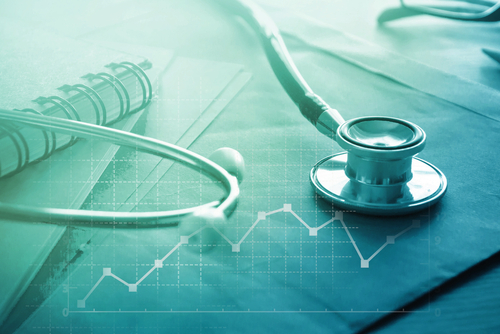 We will strengthen our financial viability while continuously working to grow our healthcare services. A patient treated for an acute condition can remain in the hospital for follow-up care rather than be discharged home when they are not quite ready or discharged to a nursing home when they only need care for a few more days. The patient stays in the same bed, receives the same care, but the services are billed differently or the patient may have been transferred and hospitalized in a facility away from home and desires to return to their local hospital for their Swing Bed stay. Welcome to Bunkie General Comprehensive Wound Healing Center. 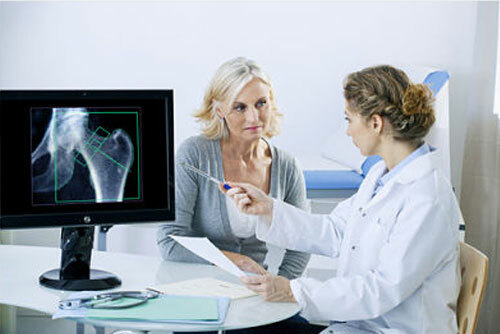 We're dedicated to healing wounds, preventing lower limb loss and optimizing outcomes for our patients. Looking for a physician in our area? 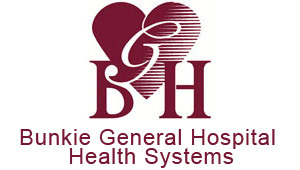 Click the link to learn more about the physicians on staff at Bunkie General Hospital. Our Phyisicians are eager to help you. We will work hard to make you feel right at home. Why is the hospital helping build a Community Garden?